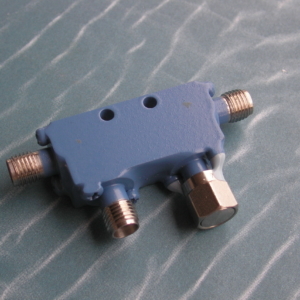 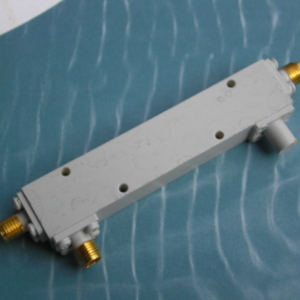 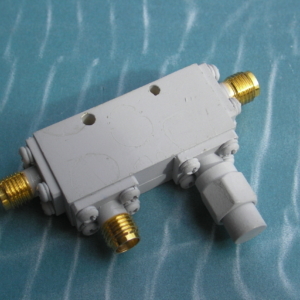 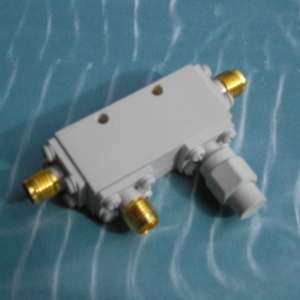 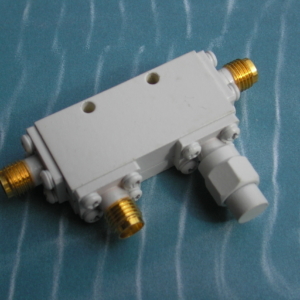 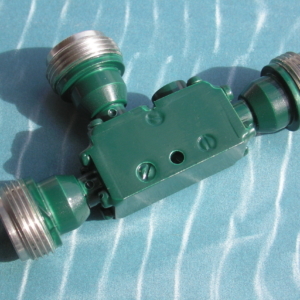 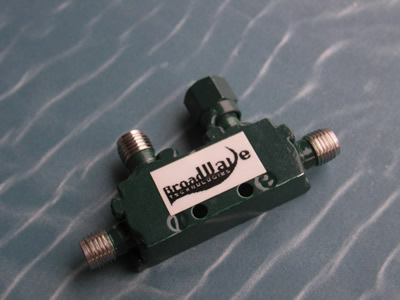 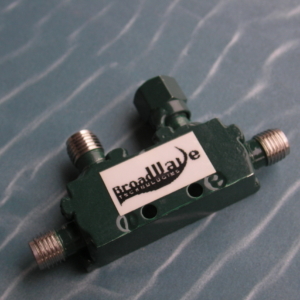 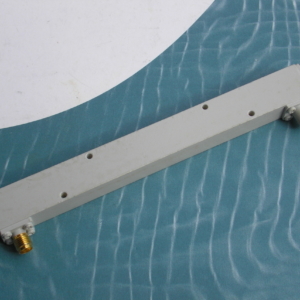 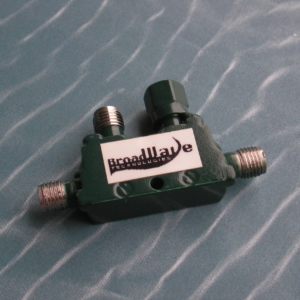 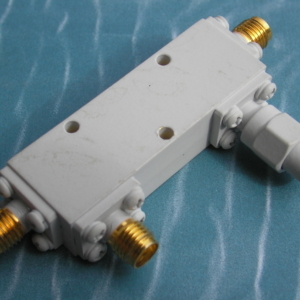 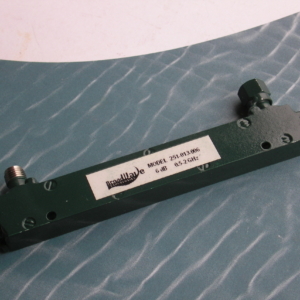 Directional Couplers designed by BroadWave provide an accurate method for sampling microwave energy. 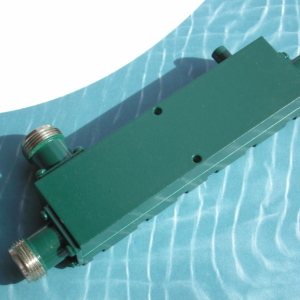 Available in single and dual configurations. 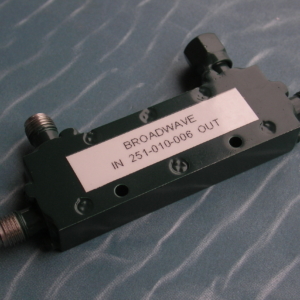 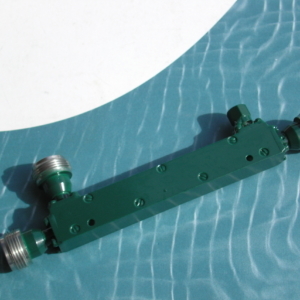 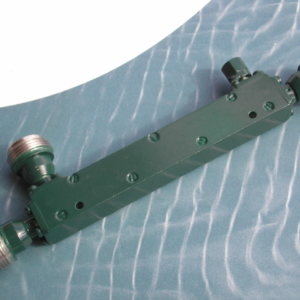 We can offer couplers for most applications including power measurements, signal leveling, and frequency measurements.